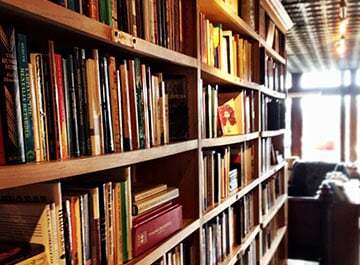 I'm often asked, "Do you have any resources available in Spanish?" My answer is, "Yes!" 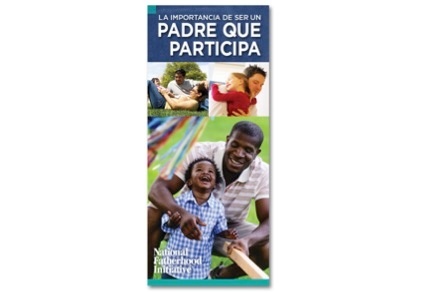 We do have many fatherhood resources available in Spanish. In fact, our newest (and VERY popular) brochure is now available in Spanish! What's interesting about this particular brochure, is that it's almost more popular than our "10 Ways to be a Better Dad" brochure. Crazy, right? In this post, I'll spotlight our newest Spanish brochure, as well as where you can find additional resources for the Spanish-speaking dads you serve. 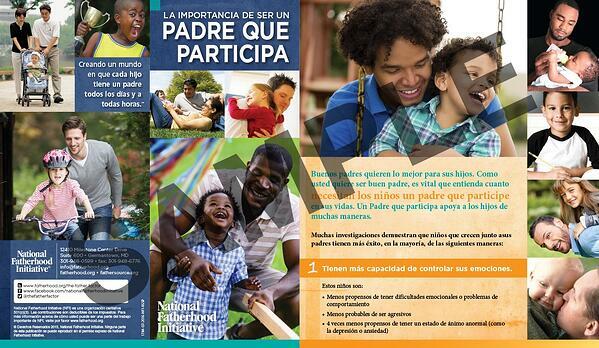 Maybe you guessed it, but we just released a Spanish adaptation of The Importance of an Involved Father brochure. The English version was so popular, we knew we needed to provide it for Spanish speaking dads, too! You can view the Spanish version of The Importance of an Involved Father here. It can be given to a dad or mom (or anyone!) as it covers some of the most important research about the importance of an involved father in a simple, easy to understand, and practical way. 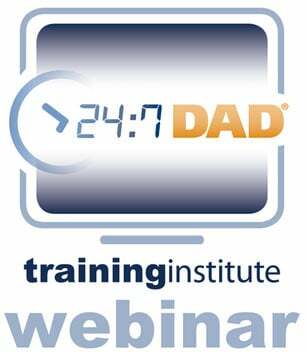 It closes with simple steps moms and dads can take to encourage and increase dad's involvement. This (and our other brochures) are budget-friendly at just $18.99 for a 50 pack. 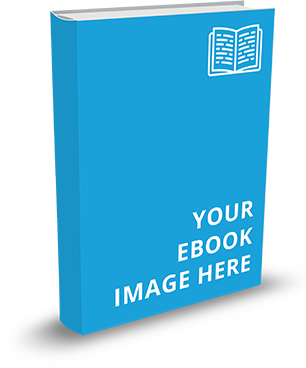 "I have been handing out this brochure at meetings that I have attended lately because it is excellent. I requested that it be used for a conference coming up in April and the president of the organization ordered 150 for their annual conference. The research for involved fathers is presented so well in this brochure it is inconvertible and very persuasive. Thank you for having the multi-ethnic pictures so the brochure appeals to all races and for the tips for mothers to encourage fathers involvement." Posted by Laetitia B. Below is a sample of the brochure in Spanish, click here to access sample images for the English version. 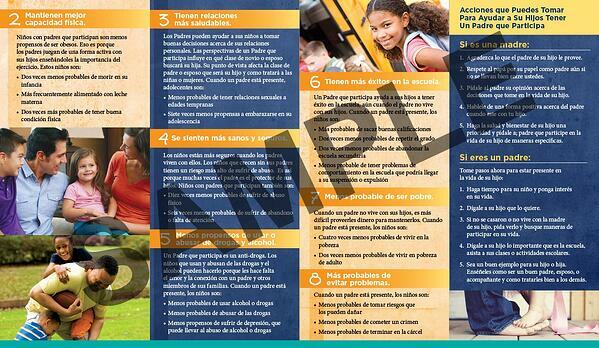 Last but not least, click here to view all of our resources for Spanish speaking dads!